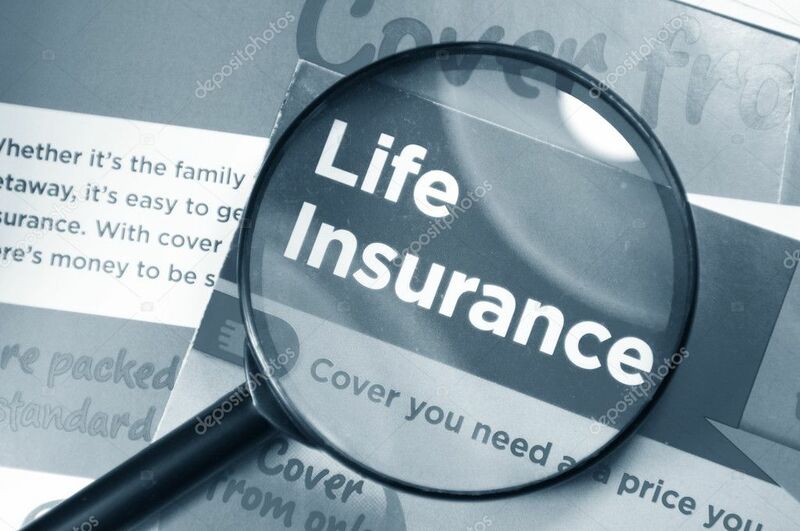 To purchase life insurance or not? That is the question. I sit in the middle of this debate. Term insurance has great protections and is inexpensive vs. the death benefit it provides. If you have a young family, a mortgage, college loans, auto loans overhead etc. Term life insurance is a great idea. Then when you are older there is much less need. Permanent insurance such as whole life insurance that has a cash value and is guaranteed to pay at death is a policy that is very expensive and most times not worth the purchase. The article below talks more about investments rather than a insurance policy would be a better fit. As an independent broker I would tend to agree.